Paint interior woodwork - MrFix finds an experienced painter within 3 hours. Paint interior woodwork - MrFix finds an experienced painter within 3 hours. Need interior woodwork painted? MrFix! Ik zoek een stukadoor in Amsterdam-Oost om op een stuk van ca 1 m2 twee beschadigingen aan het stucwerk te herstellen: 1 tgv vochtplekken en 1 tgv een gat na het ophangen van een flatscreen-TV.
. We all know that trends in interior design keep changing. And colours play a very important role in that. 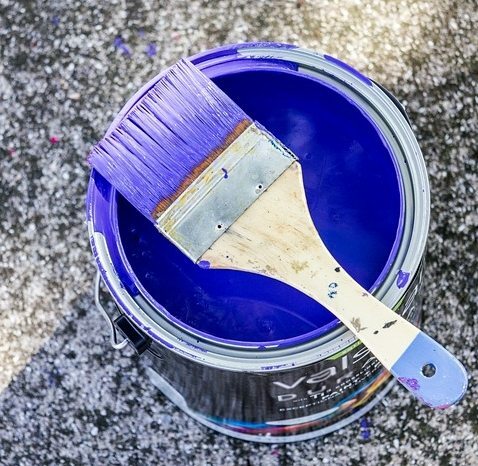 So update your living room, kitchen or bedroom by putting new fresh colours on doors, door frames, window frames, other woodwork, walls and ceiling. The wide range of colours (see these RAL codes) and kinds of paint make it hard to make the right choices. A mistake can cost a lot of money and time to correct. Nobody likes delays during a painting job, definitely not during interior paintwork. So for choosing colours, kind of paint, glossy or satin, you should make use of the experience and knowledge of our professional specialists. They know what kind of paint fits best the surface type and usage. Normally paint jobs are not urgent, but also for urgent jobs you can contact MrFix. MrFix has an interior painter ready for emergency situations 24 hours a day, also on weekends. We will connect you to the right painter for your urgent paint job within 3 hours, and often faster than that. Please note: there is a 50% surcharge for jobs that must start within 24 hours. Do you prefer to be out for a nice weekend while your living room, kitchen and bedroom are painted? Or do you want your office to be painted outside office hours? Our interior painters can do the job at night, during weekends or on holidays. Please note: there is a 50% surcharge for jobs that must start after 18h, on weekends or on public holidays. 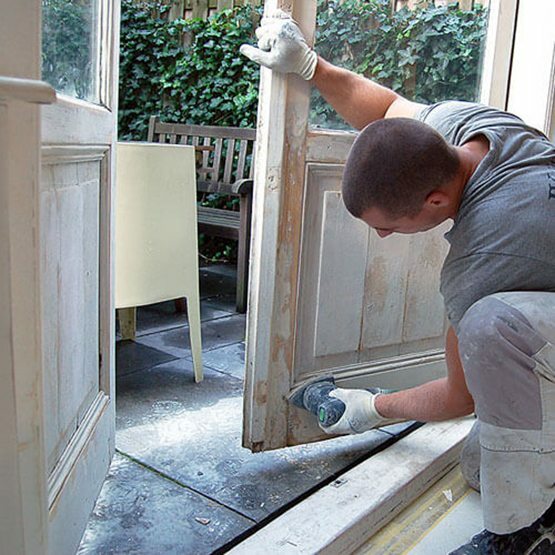 Our qualified painters are ready to do every conceivable interior woodwork painting job in the West and Centre of The Netherlands quickly. We serve the whole western conurbation (the Amsterdam, Haarlem, The Hague, Rotterdam, Utrecht area) but also the surrounding parts of Holland, up to and including Eindhoven and Apeldoorn. Beside an Interior Woodwork Painter MrFix can also arrange a qualified Handyman, Plumber, or Electrician. Need interior painter in your region?